Does Air Pollution Make Outdoor Exercise Risky? By Edward R. Laskowski, M.D. While aerobic activity is one of the keys to a healthy lifestyle, air pollution and exercise can be an unhealthy combination. This is especially true if you have asthma, diabetes, heart or lung conditions, or lower respiratory disease. 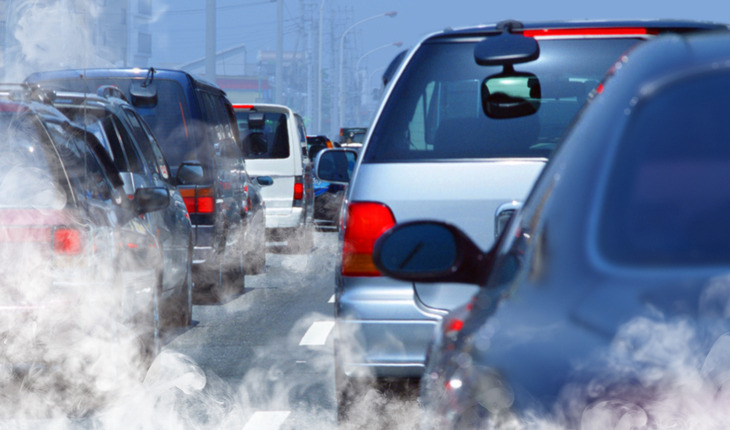 Even when you’re not exercising, exposure to air pollution can cause health problems. But with the combination of air pollution and exercise, the potential health problems are increased. One reason for this increased risk may be that during aerobic activity, you usually inhale more air and breathe it more deeply into your lungs. And because you’re likely to breathe mostly through your mouth during exercise, the air you breathe in generally bypasses your nasal passages, which normally filter airborne pollution particles. What’s not clear with air pollution and exercise is how much exposure is a danger, or how long you have to be exposed. And because exercise has clear health benefits, don’t give up on exercise entirely, unless your doctor has instructed you to. Instead, focus on ways to minimize the risks of the air pollution and exercise combination. • Monitor air pollution levels. Most communities have a system for air pollution alerts. Contact your local or state air pollution control agency, the Environmental Protection Agency, a local hospital or your doctor for information. Local radio and television stations and newspapers also often report on air quality. • Time your workouts carefully. Avoid outdoor physical activity or reduce the intensity and duration of your outdoor exercise when an air quality alert has been issued. Also avoid outdoor activity when pollution levels tend to be highest, which is often midday or afternoon. Exercising during rush hour also can expose you to higher amounts of pollution. • Avoid high-pollution areas. Pollution levels are likely to be highest within 50 feet (15 meters) of a road. Urban environments and outdoor smoking areas also have higher pollution levels. If possible, avoid these kinds of areas when exercising. • Exercise indoors. Vary your routine with occasional indoor activities, especially on poor air quality days. Take a fitness class, check out a local gym or run laps on an indoor track. If you have asthma, diabetes or another condition, check with your doctor about when it’s safe for you to exercise. Edward R. Laskowski, M.D. is certified by the American Board of Physical Medicine and Rehabilitation, including subspecialty certification in sports medicine, and is a fellow of the American College of Sports Medicine. He is co-director of the Mayo Clinic Sports Medicine Center and a professor at College of Medicine, Mayo Clinic. This article originally appeared on mayoclinic.org.